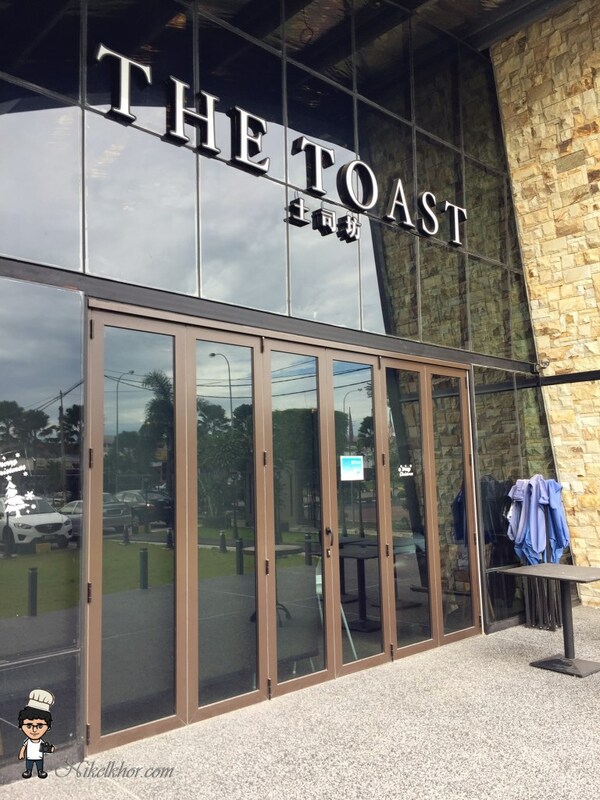 The Toast is a local brand in Johor Bahru, started its initial business in shop houses. With its decent foods and reasonable price, it has become famous within a very short period of time. To expand its business, it has also started a new outlet in Taman Permas. This building where the new outlet is located, is very eye catching. The existing glass design and high ceiling of the unit has made the restaurant very spacious and bright, provides a very comfortable environment to dine in. The Toast has been a popular place for breakfast among Johor Bahru-ian, with wide range of local breakfast dishes, i.e. 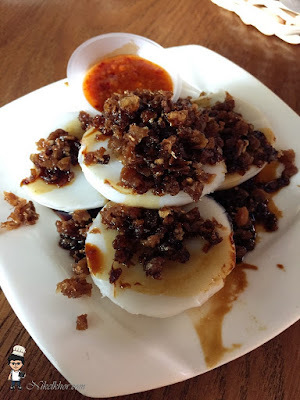 Nasi Lemak, Mee Siam, Mee Mamak, Chui Kueh and various toast. There are quite a number of choices for drinks too. 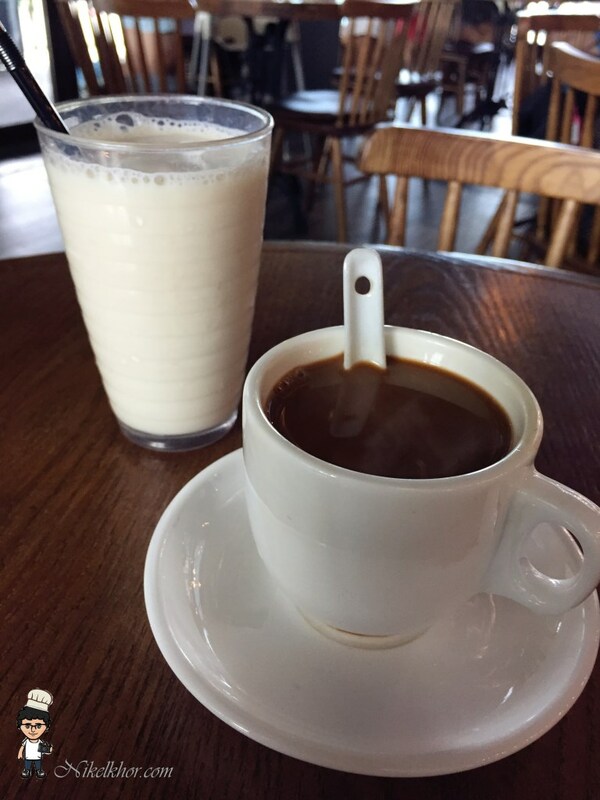 We had Soya and Yuan Yang (coffee and tea mixed). One should not give a pass to margerin kaya toast in The Toast. As you see from the picture, a very generous spread of margerin and kaya on the bread. Very satisfying! The Nasi Lemak was a smart choice too. Look at the portion and side dishes, definitely worth more than the price. 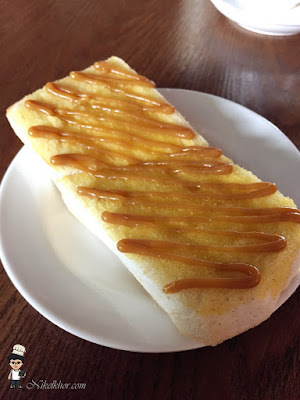 We never thought of zhui kueh being offered in a cafe and surprisingly, it tasted not bad. 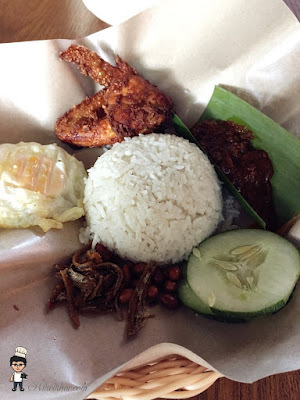 This is a very good place for family breakfast as the variety of foods will definitely satisfied everyone. Although it was quite crowded when we visited, the foods were actually served quite fast. We will definitely re-visit this place for its good foods and service. Korean desserts are very trendy nowadays. 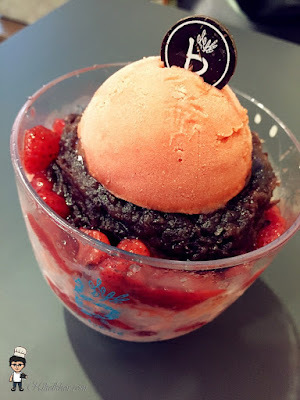 Compared to other Korean desserts, Bingsu is one of the most popular and elaborate snack among Malaysians, in this country which has summer throughout the year. 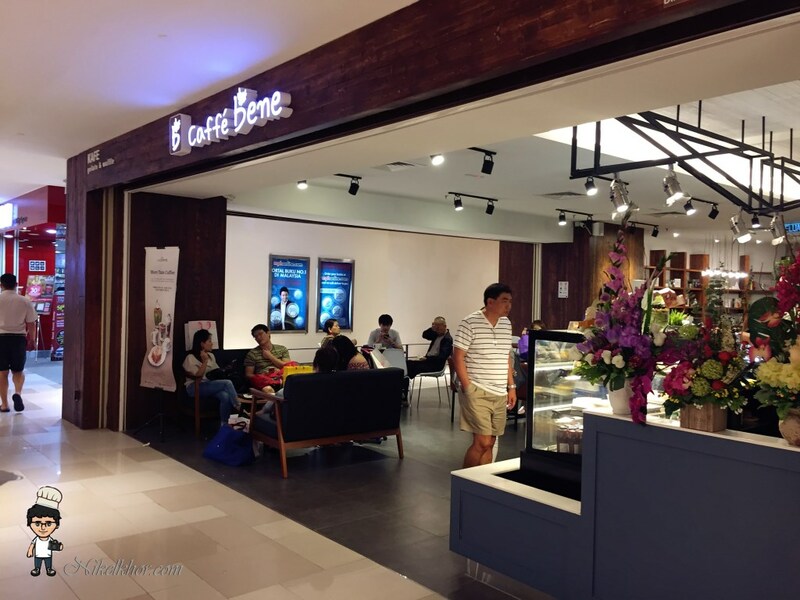 Caffebene originated from Korea, started its development in Malaysia not long ago and this one in City Square is the first outlet in the southern region of Malaysia. The simple yet inviting exterior design of the outlet. The corner lot with both sides' doors opened make the shop looking spacious and comfortable. A fruity bingsu is definitely our choice after a heavy dinner. Fresh strawberries are sandwiched with the milky shaved ice, rendering the whole dessert very refreshing. Eating strawberry dessert with read bean paste is something new to us, not a bad combination. I especially love the sorbet ice cream on top. 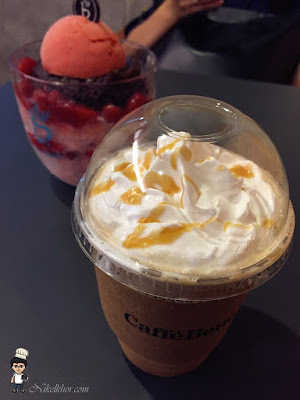 Caffebene has quite a number of choices for beverages as well, mainly coffee. 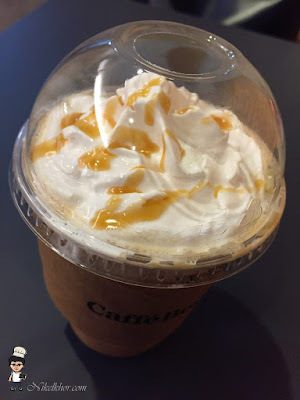 We ordered a Frappeno Caramel for sharing. The taste is of average, still unable to beat the big brand. 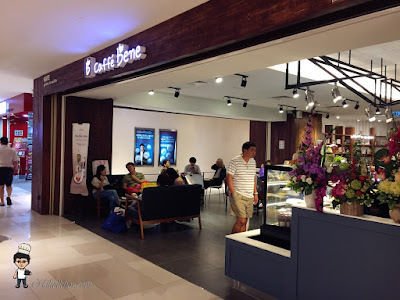 We like the fragrance of caramel, but Caffebene's version is slightly too sweet to my tastebud. This was during our last trip to Port Dickson. Other than good scenery, nice beach and sea, we actually didn't know that Port Dickson has well known local food too. The dirty mee is one of special and recommended food in the old town of Port Dickson. 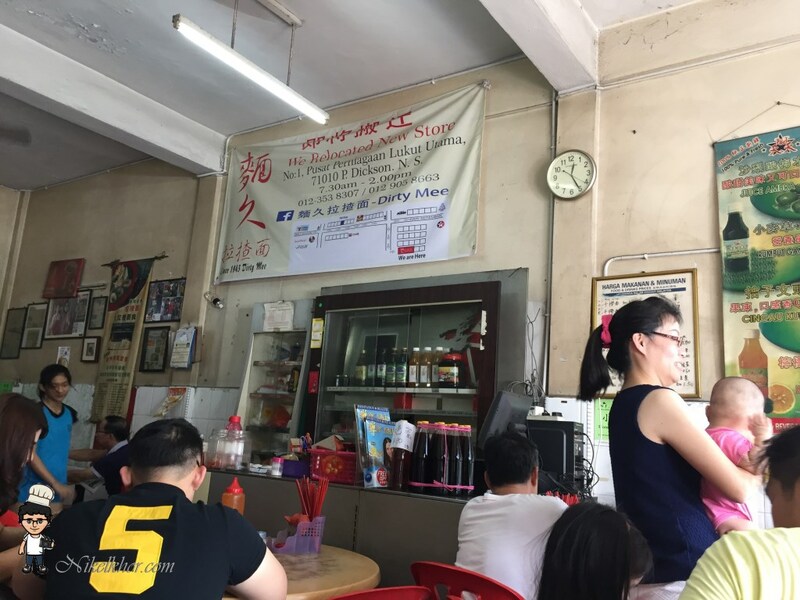 Mian Jiu, the restaurant selling dirty mee, has been long established in this small town and has definitely become the home taste in the eyes of many Port Dickson's locals. 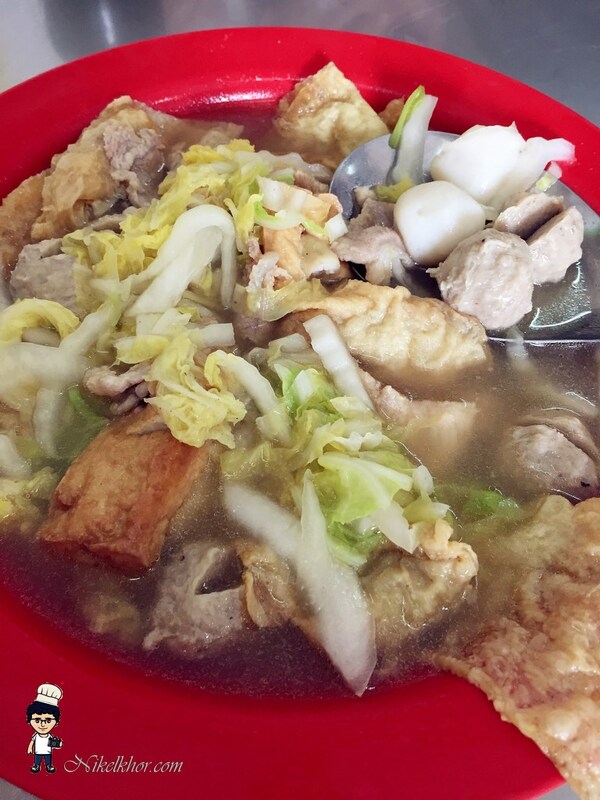 Other than dirty mee, Mian Jiu is also famous with its seafood soup. The soup base is made of pork broth and patrons can choose the ingredients that they want to be included in the soup, we have chosen some basic items like beancurd skin, fish ball, meat ball and Yong Tau Foo. If you are a seafood lover, you can opt for seafood too. Just a gentle reminder and make it an usual practice to check the price of the seafood before ordering, to eliminate any surprise when the bill is rendered. The pork broth was very good, which made everything in the soup tasty too. I especially like the vegetables that fully absorbed the essence of the soup. A prior online research shows that dirty mee has two versions, one is fried noodles and the other one is dried noodles. The dried noodles is merely mixing the noodles with dark soy sauce, which to me slightly plain and dull, so we opted form the fried version that came with pork slices and vegetables. 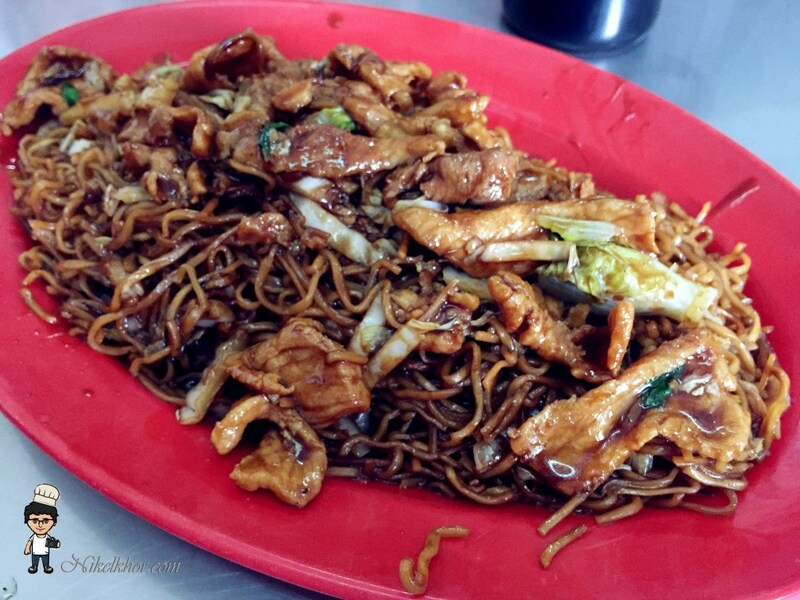 We started to know why is it called dirty mee when the dish was served, I bet mostly because of its dark colour. Its presentation fully reflected the unsophisticated feature of local delicacies. Despite the fame of dirty mee, I found it fall slightly below my expectation, lack of "wok hei" that fried noodles should have.